Hi I am Kellyanne and I love horses big or small. 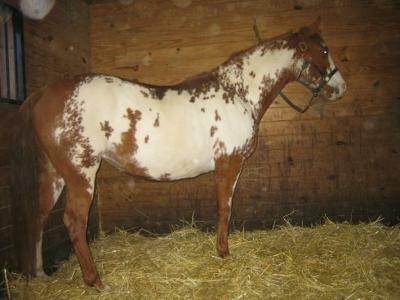 I am so horse crazy.I don't care if they are big or small.I really love overos.I think they are beautiful.I love their markings.I am buying a chestnut overo mare in pa.I love to ride.I know somewhat a lot about horses.Right now I have to minis.One is a grey paint named star and she is for sale.The other one is a chestnut overo stallion.He is 7 month and his name is milkshake and he is for sale. Comments for Hi I am Kellyanne and I love horses big or small. Hi kellyann, are you still on this site? I just bought this horse and was wondering if you could tell me anything about her? I guess that to receive the mortgage loans from banks you must present a great motivation. However, one time I have received a student loan, because I was willing to buy a building. how much do you want for your horses?? and minis?